Cents-Able Solutions, LLC provides quality and affordable landscaping services. We offer a broad array of services to maintain your current gardens or create new ones. 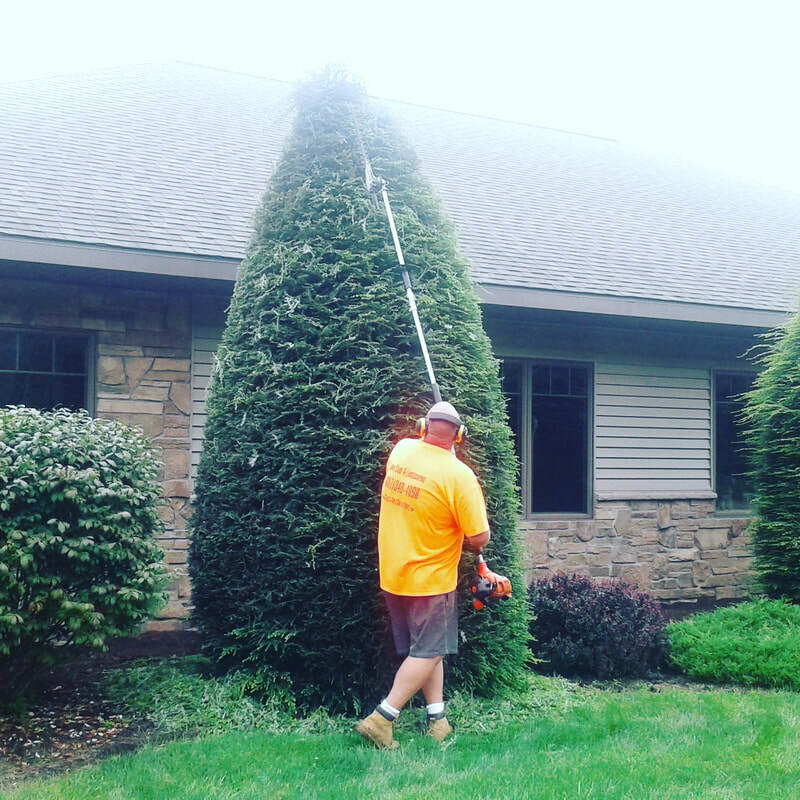 Services include, but are not limited to landscape installations, seasonal color, mulching, pruning, weeding, fertilizer, tree trimming, and limb removal. When working with landscaping projects, we understand the importance of staying within budget and completing projects on time. For already established landscapes a visit from our maintenance crew can get your gardens looking lively and fresh. 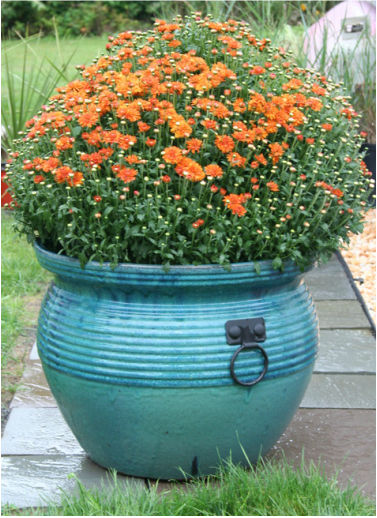 The best way to quickly add interest and excitement near your entry door is to install annual pots and flower boxes. These small planting areas pack a HUGE punch. The colorful and vibrant plants will welcome you and guests into your home or business every day of the summer months. The combinations are endless. Changing out seasonal colors is just one option available with planters . Considering putting your property on the market or have you fallen behind in the upkeep of your yard? Our crew can give your property the sprucing up that it needs so that you can get the most value for your property. Need help with the general upkeep of your property or landscape? We can do that. 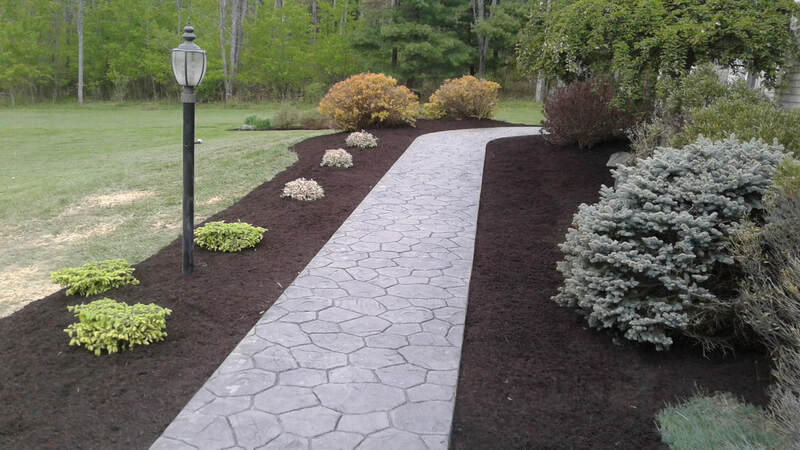 Create a fresh clean look to your property by cleaning out planting beds and renewing mulch. Neglected beds get overgrown with weeds that compete for nutrients with your plants and shrubs. It is necessary to clean out those weeds then add new mulch to a depth of 2-3 inches deep. Proper mulching helps to hold in moisture and reduce the need for watering. Mulching can reduce seed germination and help prevent the growth of weeds. Mulch often improves soil aeration and drainage. It is important to turn over old mulch before adding new, and avoid soil compaction. Pruning bushes and shrubs: to maintain a clean and healthy landscape. Shrubs should be cut back so that they are not grown up against your house or other objects. Shaping hedges: Late spring is often a good time to reshape hedges as new growth appears. 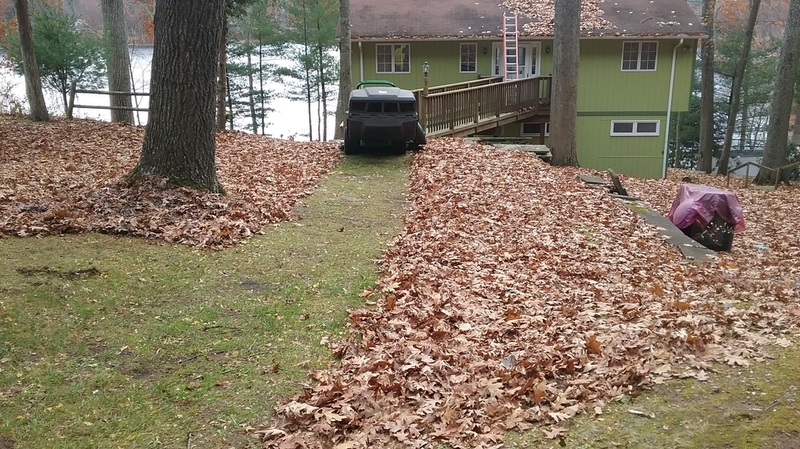 Leaves and debris should be removed. Check your gutters. Leaves, sticks, acorns, and all types of debris can make it's way into you gutters. That debris can clog gutters and down spouts. Clogged gutters and backed up water can lead to rotted wood, water damage, ice build up, property damage, mold, mildew, and more. Proper landscaping can provide years of enjoyment, visual interest and increased property value. 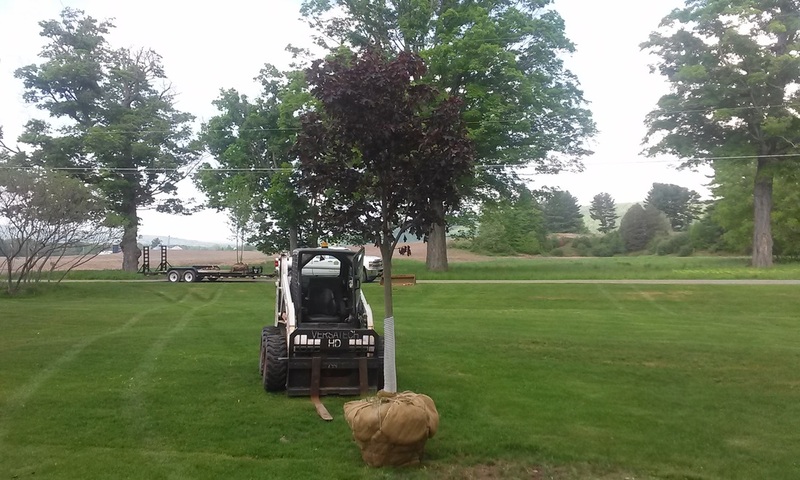 Landscape installation services include but are not limited to: large trees, small trees :flowering and specimens, screens, shrubs, perennial beds, seasonal gardens.